Invite your friends! Invite your family! 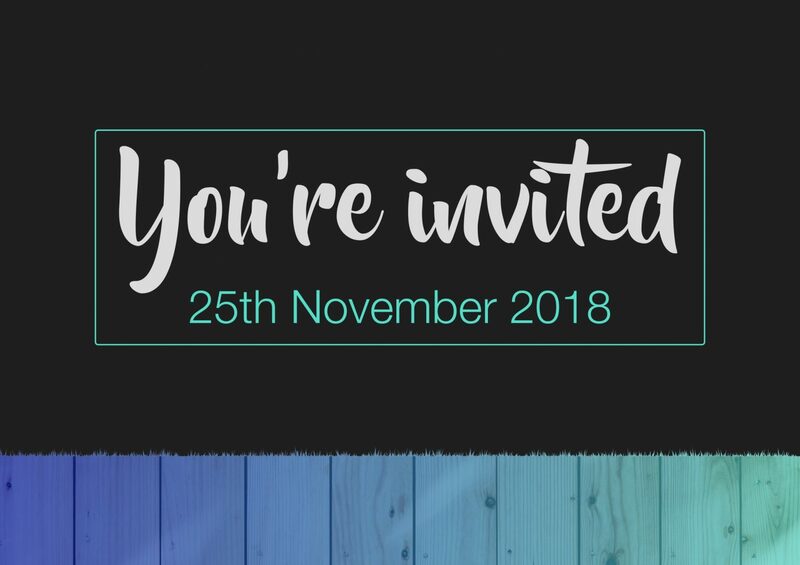 Invite anyone you know who might be interested in coming to church!On Sunday 25th November, it’s our first ‘Invite a friend to church Sunday’.It’s going to be a special, fun and welcoming event and we would love you to be there. Put it in your diaries and start inviting.